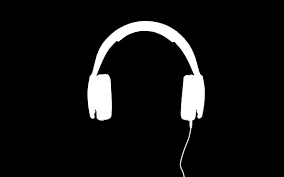 Good day guys, today we are going to review some artist that left an impressive dent on us in the year 2016. I've been able to go through the list and I see them as the young artist we should expect to perform well in 2017.
so, without wasting much of your time, let me hit it on the head. sit down get a popcorn and a drink as we go through these together. 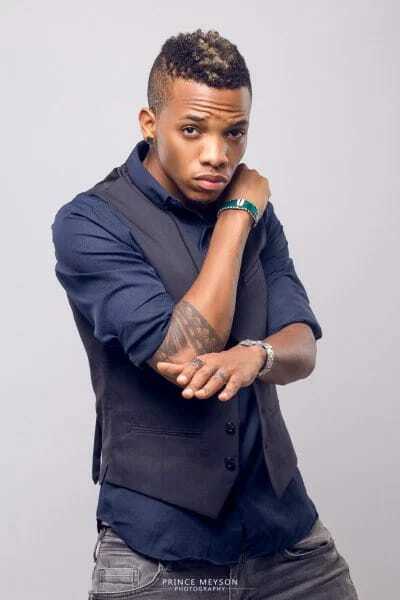 Popularly called Alhaji Tekno (aka Mr. BIG CASAVA) is an Afro-pop artist who is a decent of Ebonyi state, he was born in Bauchi state Nigeria . I remember the first time I heard his song "Holiday", I knew this young man has something to offer. He has been hitting us with hit songs 😃. He sure deserve to be on this list. He is also an impressive gem in production and playing ( the guy sabi play no be small), this dude is upto something big. Personally I think he still need to work on his lyric sha. Last year Tekno hit a big deal with SONY Music, we are yet to hear any production done under that (SONY) yet, but we sure know he will hit us hard. 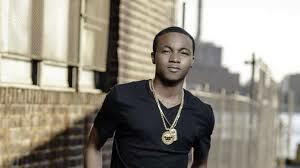 Ayo Jay is an Afro- Pop artist, a graduate of Finance and Investment at Baruch College U.S.A. I prefer to tag Ayo Jay as a silent achiever (but seriously, this guy's PR team needs to work on his social platform and make sure they get him a bigger fan base here in Africa, because I feel he has a stronger one in America). 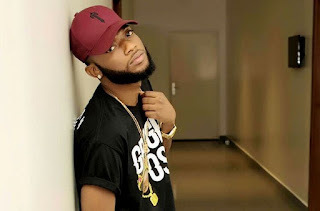 Personaly speaking, I am a big fan of his, the guy's voice, his composure and his lyrics are good (he has made this clear with the release of his two new singles, 'Vibe and Want You). He was featured in a collab by kickraux and Ras Kwame with Tiger, demarco and doctor. He has also featured other artists such as Fetty Wap on his hit song "Your Number", he also has another version of the song with Chris Brown and Tyga. He is also signed to One Nation and RCA where he shares thesame platform with Usher, Beyonce and so many big artist. 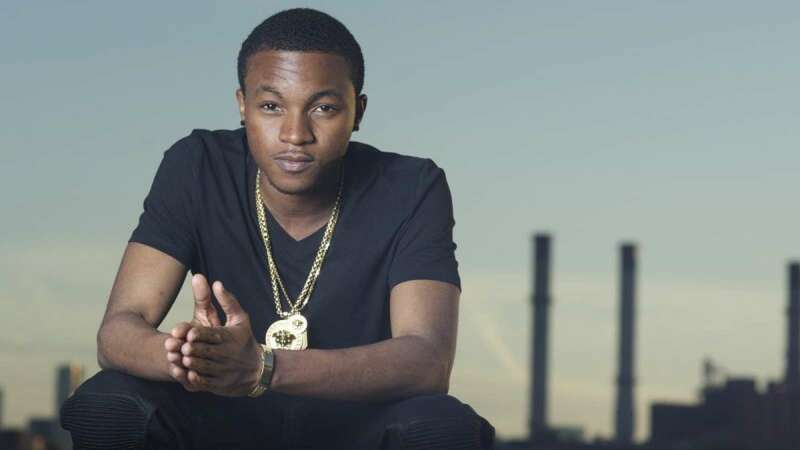 With his 2016 achievment especially, "Your number" popularity in the states, 2016 was a great year for Ayo Jay, his new single 'Want You' is already a force in the industry market. I can see that 2017 promises to be a bigger one for him with a debut EP and album in progress. 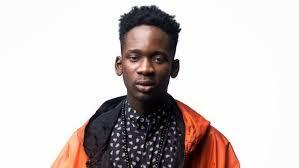 Once you hear 'ZAGA DAT' just know say it's your boy Eazi, an Afrobeat artist with a strong fan base. He's signed to Startboy Music, He's also among the hit artist of 2016. He's a graduate of Mechanical Engineering from Nkrumah University Ghana. Mr. Eazi has blessed us with songs that keeps us moving to it. His deep/husky voice has a catchy tune to his songs. He has hit songs from one to the other. 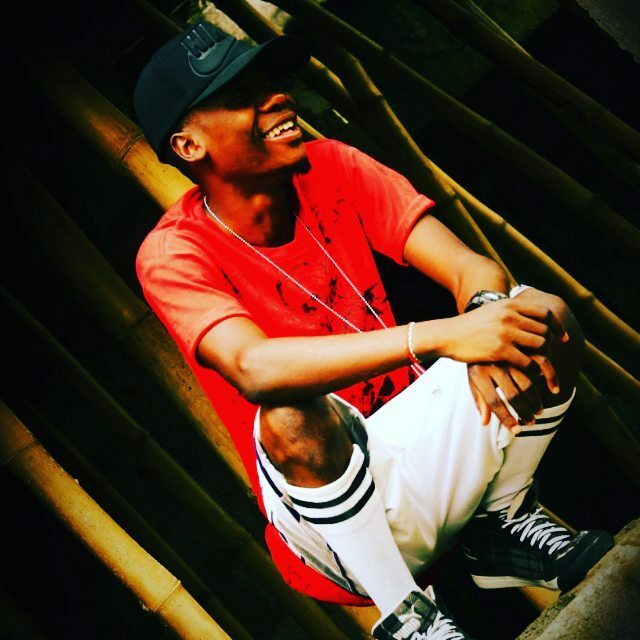 He won the Headies Award for 'Next rated artist of the year 2016'. 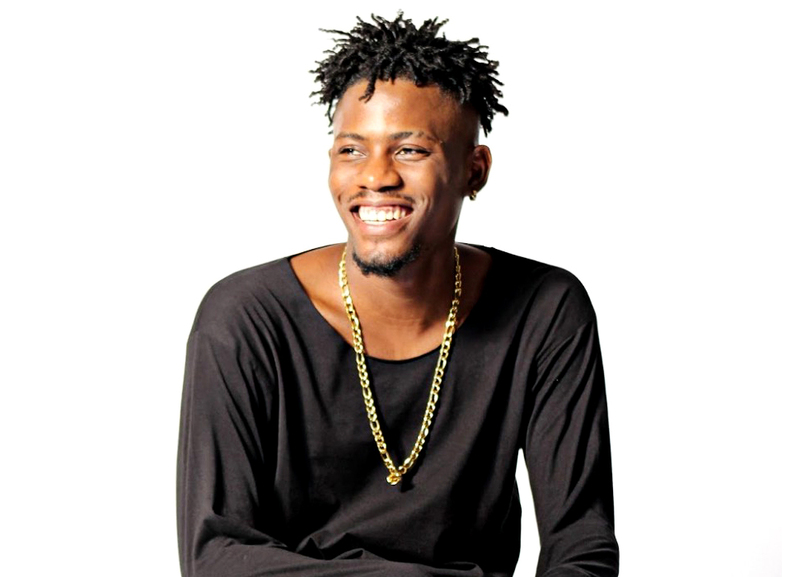 Some of his hit songs include, skin tight, bankulize, rotate sketch and many more. We are still waiting for his album titled 'LIFE IS EAZI' this year. Well deserved to be on this list and hopefully waiting for his success stories for the year 2017. I love MR. Orente's voice. 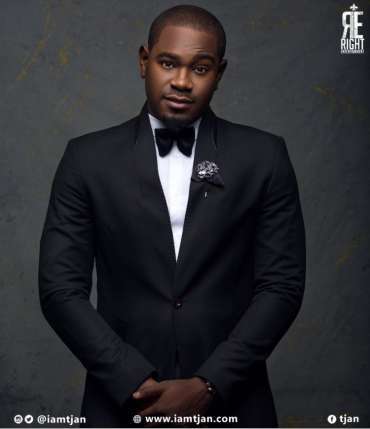 His album 'Gold' has earned him awards and nominations, he is signed to YBNL. He has blessed us with good sounds and songs that has this yoruba catchy feeling that you can't help but stop and listen to. Lk Kuddy is a graduate of Economics from Unibuja and he is signed to Flux Factory, His passion for music is well noted, this has brought out creativity from him to the world. An AfroPop artist with strong vibe for different genre, he's also a strong addict of the producer "GospelOnTheBeat". The year 2016 has been a successful year for the young talent, and I personally believe he's going to continue in 2017. His hit songs include: Vanilla, With You, Whitsle. Tjan was born into a family of four, as a kid, he listened to the likes of Ron Kenoly, Don Moen and others. He recorded his first song at 17 titled "What you like". 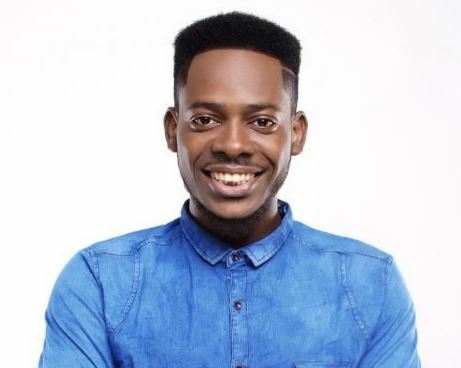 He was in his final year when he took part in the Nigerian Idol Season 3 where he was among the last 20 contestants. Since thrn he has become a force to reckon with. His silky R&B voice has carved a niche for him with a fast growing fan base. I love his song 'ADUKE'. We are seriously waiting for more of his songs in 2017. Freeman aka Mr Good Boi who is a decent of Kaduna State is a graduate of Industrial Chemistry from University of Abuja. I applaud his consistency, courage, and sudden rise from zero to hero. 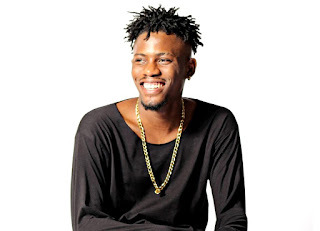 His songs exhibit this sensational aura of Afropop and Hiphop. 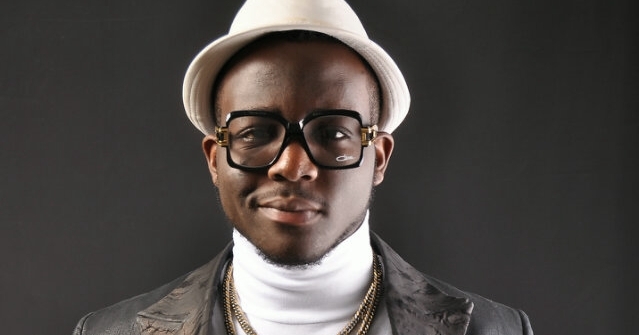 The Abuja based artist came to limelight with the release of his hit song 'Good Boi' . He then blessed us with another hitsong 'OK' which currently has a massive airplay and recognition, one of such is Audu Maikori of CHOC CITY groving to the song. The year 2016 has seen him smile but I personally believe 2017 will make him laugh. Dremo is a rapper, producer and songwriter with a unique blend of Hip-hop and Afro eat sounds. He began his music production career at age 12. Currently signed to HKN music/DMW. The Edo state indigene is giving us a reason to believe he's a moving train that can not be stopped, his songs are living proof to that. Dremo is fast becoming a household name. The song Ojore has seen the artist move from top chart to top charts, it gained him recognition. I must commend his PR team. We are currently waiting for his official 2017 first song. 2016 was a year of recognition for him, i believe 2017 will be a blast for the artist. A rising Hip-Hop satr from Enugu with a fair cut of the rapper 'O42'. 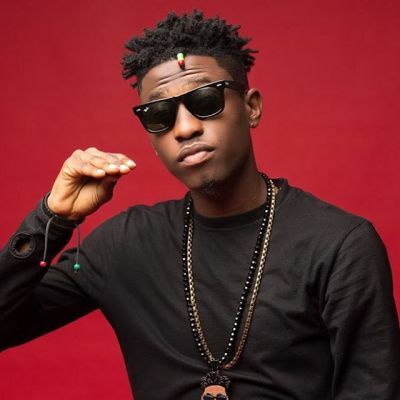 Zoro was the rapper in the hit song 'Owu sa gi'. 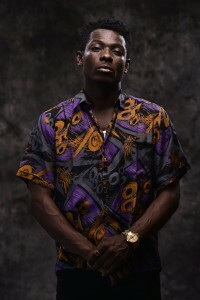 The rapper has a blend of High-Life, Afro-Pop and Hip-Hop, so it is safe to say he's an all rounder. Zoro blessed us with songs upon songs in 2016. His song "Ogene" created a niche for him. The song got a massive airplay allover the country. He flows in his native language which is 'Igbo'. He has given us another reason to believe he will be in the limelight this year with the release of his latest song "Good Year" featuring Awilo logomBa. The song already is on another level. Is it the raspy voice, Fuji (Apala) feeling, Afro Hip-Hop or blend of Hip-Hop and Fuji that got us falling in love over and over again wuth this young man? Born Alexander Ejeh, he began his music career at a tender age and has been doing music for almost 20 years. The young man started gaining attention in 2016, he is loved by his fans for bringing the almost extinct Yoruba genre "Fuji" back to life in an awesome way. He has a way of giving his beat complementary lyrics. He describes his genre as 'Apala Hip Hop', having gotten inspiration from late Haruna Ishola and also upbringing in the Yoruba way. If you don't know this 'Talent' then please go Google him up... You need to have him on your playlist. I can't wait to jam to his 2017 hit songs.